Best Credit Card for Facebook Ads: 3% Cash Back and No Annual Fee! We did hours of research on the best credit cards for Facebook ads, and the choice soon became clear. There is only one credit card that can give you 3% cash back on Facebook ads with no annual fee! Also, if you apply through our bonus link, you can get up to $500 of statement credits with qualifying spend! So What Is the Best Credit Card for Facebook Ads? 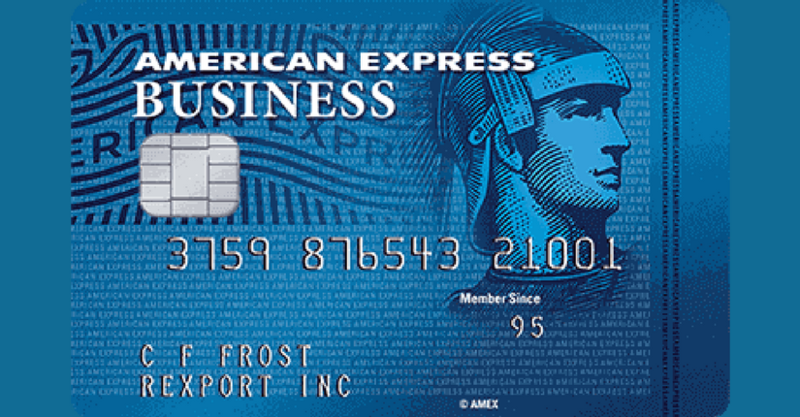 We concluded that the best credit card for Facebook ads is the American Express SimplyCash Plus Business Credit Card. With this card, you can get 3% cash back on Facebook ads, as well as 5% cash back on your monthly wireless telephone services (e.g., Verizon) and 5% cash back at office supply stores (e.g., Office Depot). And there is no annual fee to worry about. Another $250 statement credit after spending $10,000 in qualifying purchases within the first year of Card Membership. The 3% Limit is Up $50,000 Spend Per Year, but You Can Get Multiple Cards! So per card, you can get 3% cash back on Facebook ad spend of up to $50,000 per year. However, it is possible for you to get up to six (6) American Express SimplyCash Plus Business cards, meaning that you can get 3% back on up to $300,000 of Facebook ad spend per year! $300,000 x 3% = $9,000 cash back per year! If you’re spending any money on Facebook ads, you need to get this card ASAP to boost your business’s bottom line. Click here to sign up through our American Express SimplyCash Plus Business Credit Card BONUS LINK to get up to $500 of statement credits!